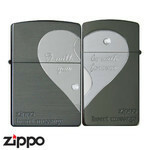 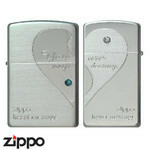 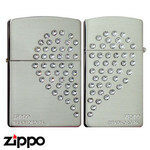 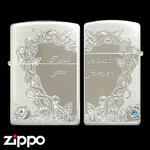 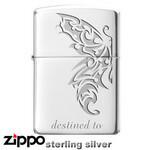 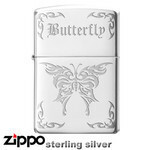 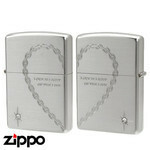 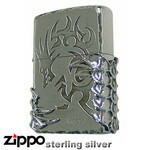 A wild and beautiful Zippo with an eternal promise hidden within. 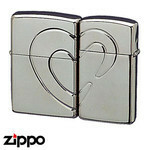 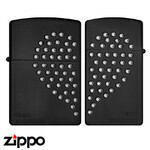 That is, nobody should notice that this is a pair Zippo or that the artistic design at the center is a heart unless you bring the two together. 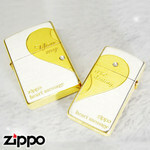 If you're looking for something to give to yourselves or to a pair of newly-weds these special Zippos would make the perfect gift!